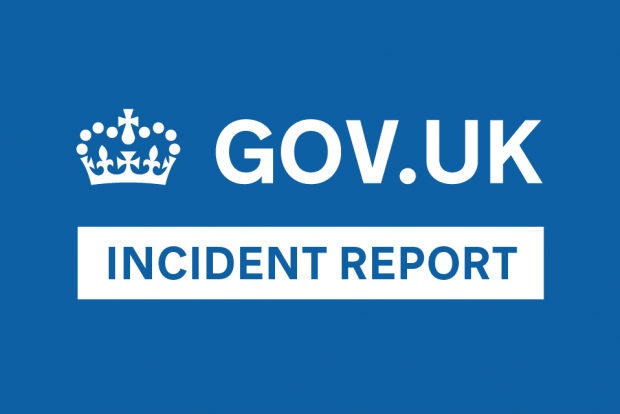 While users would be able to access the data through the publisher’s own website, they may not have been aware this was possible due to the incorrect ‘last updated’ dates shown on data.gov.uk, and a lack of links to the new dataset. This did not affect availability of data through the data.gov.uk API. Additionally, we have modified the sync code so that failed jobs do not remain in the queue for re-processing – instead a new job is created on the next sync run. This prevents the queue rapidly increasing in the event of a problem occuring during the synchronisation.